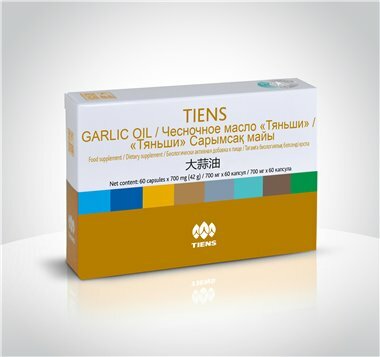 it has been experimentally confirmed the oil obtained from garlic contributes to vascular health. research results also suggest garlic facilitats good circulation of blood in microvessels. numerous research say that garlic helps to maintains normal cholesterol and normal blood lipid levels. It has been shown that garlic oil has a positive effect on the body's sugar metabolism. garlic oil may help maintain the healthy function of the respiratory system. one of the most significant qualities of garlic are its antioxidant properties, i.e. it may help increase the antioxidative capacity of the body. Take 2 capsules 3 times a day as food supplement with meals.